My front entryway makes me all kinds of happy! It has come a long way from when we first moved in. 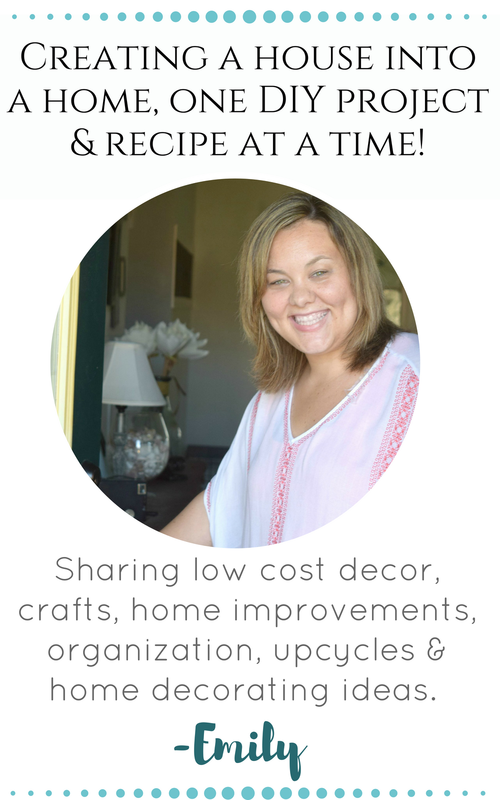 I have been sharing the ongoing projects around here and I also have a list of new project. Those I will be sharing soon as well. 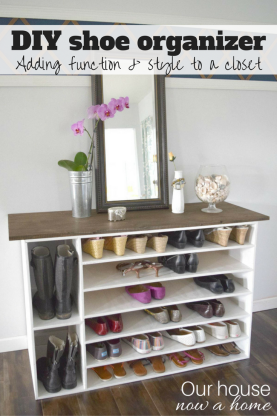 I plan to change things around the entryway, just a few tweaks to this space. I adore the light and bright look of this. But, I am craving a new look for the front door. Nothing too drastic, I am not going to DIY a new door or even purchase a new one. Just a few new updates will be all this girl is craving. What started this all was the want for a chunkier and more legit front door handle. I have always liked the look the the front door handles with the plate on them. It screams proper front door to me and I think it makes such a statement. The one currently on the front door matches the rest of the door handles in our home, I want my front door to have some distinction. I found all of the distinction I needed in this door handle from Unhinge Hardware. It has great lines, feels a little casual, but still the distinction I am going for. I fell in love with right away! 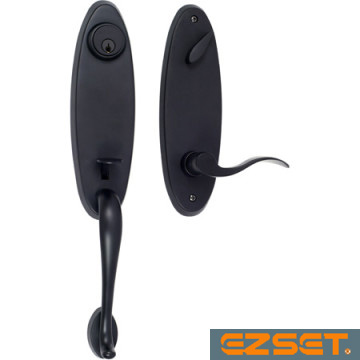 Unhinge Hardware also has a ton of other features, like the hinges I will be putting on this door, key less entry door handles, bathroom hardware and so much more. When we moved into our home the first thing we did was replace the dated in the 90’s gold door knobs with something more substantial and classic. My front door additions will take that idea up just a little bit more. I am telling you all of this instead of showing you because it is winter here in Wisconsin. In order to change the hardware on the front door that requires me to take it off of it’s hinges. Taking the door down and leaving a hole in the wall in -15 degree temperatures is not my idea of fun. Also, this is me and I do nothing small. My plan is so not only replace the hardware, but paint the front door. I have never painted this door. It has had the same forest green on the outside and off white on the inside. I assume at some point the interior color was actually white. It has darkened overtime. I want something louder, brighter. I go back and forth on the color and decide on a turquoise, then a navy blue, then a dark gray. I am all over the place. 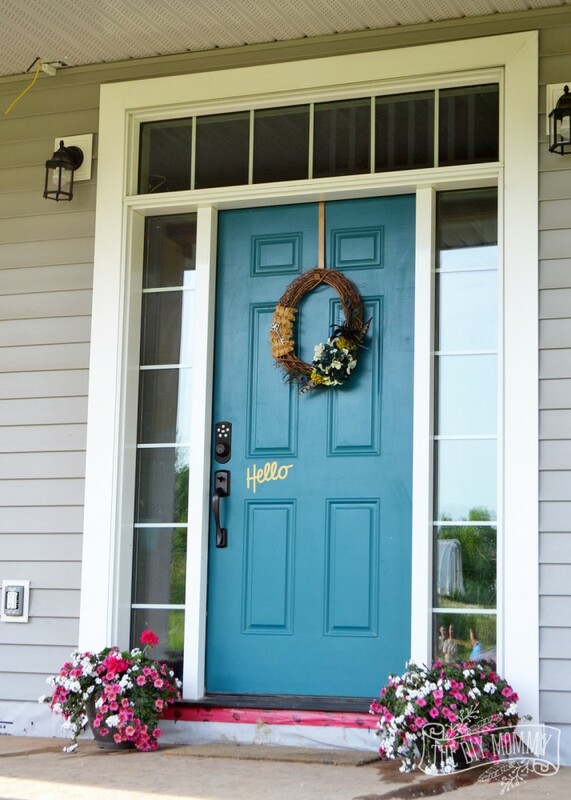 I love this brown/red color front door from Shabby Grace blog. 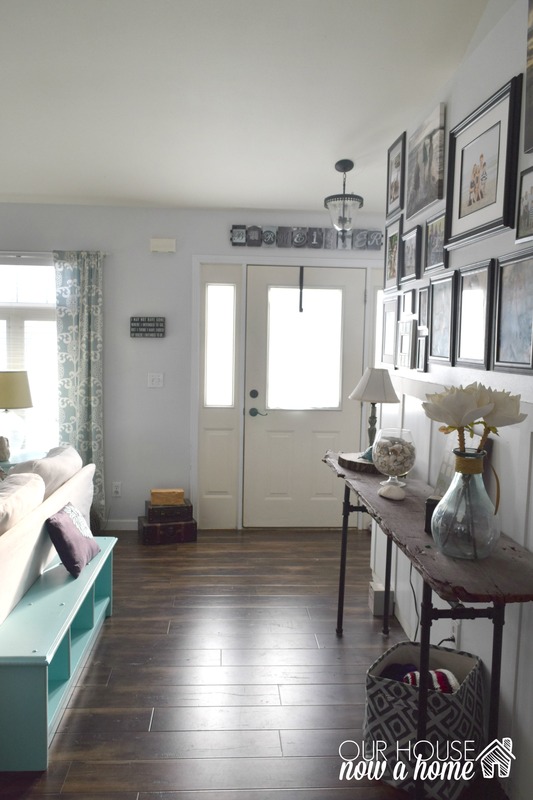 It is not the normal color palette I do, but with the front entry of my home being somewhat neutral something like this color might be fun to shake things up! 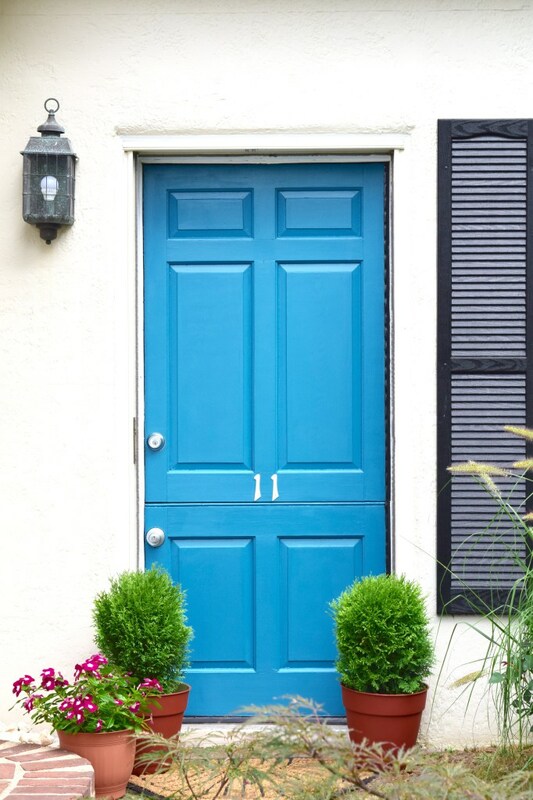 This light turquoise front door from Penny love projects is so sweet and really my idea of a dream front door color. I get just a peek of it and I am hooked. I love this color so much, but because I use it in my home a lot worry it would be too much of a good thing? 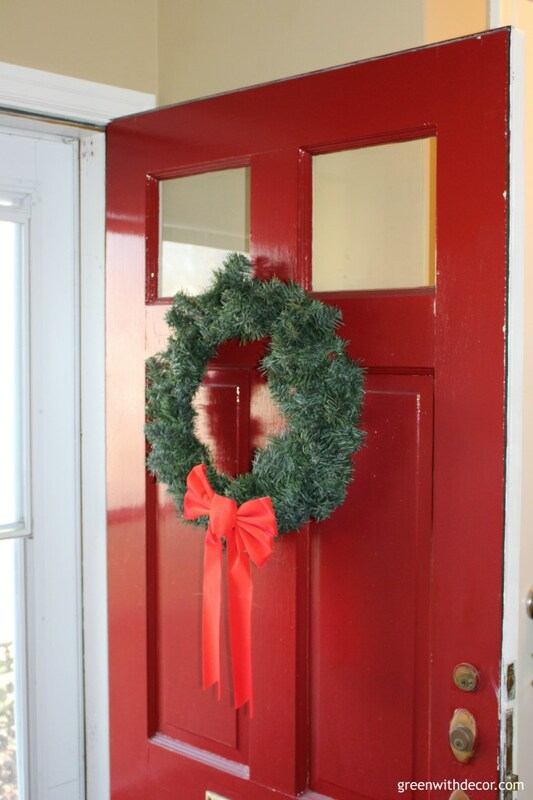 This red door from Green with Decor is this beautiful and bright red year round. I love the pop of this so much! I do not use a lot of red, but with a door like that I might be able to use it more in my home year round. Ahhh, yellow is wonderful. There is a reason it is used so much, it is a fun and beautiful color. The front door from Creatively Living is amazing! The welcome feel to this front door is everything I hope my front door feels like. This high gloss front door from Snazzy little things is stunning! 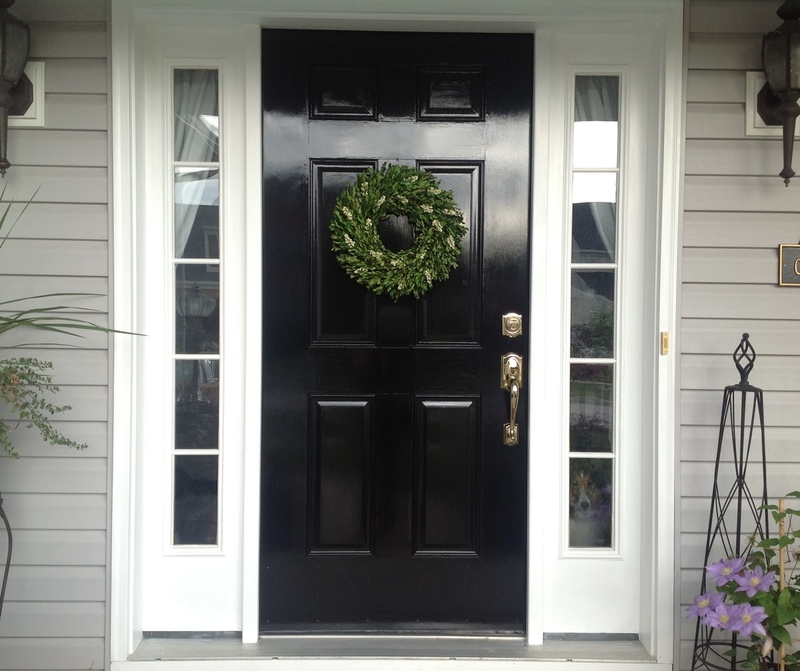 The high gloss finish is something I am really leaning towards and black is a color I am seriously considering for my front door. Just not sure if I have the cajones to follow through. It is stunning though! Be still my turquoise loving heart!!! 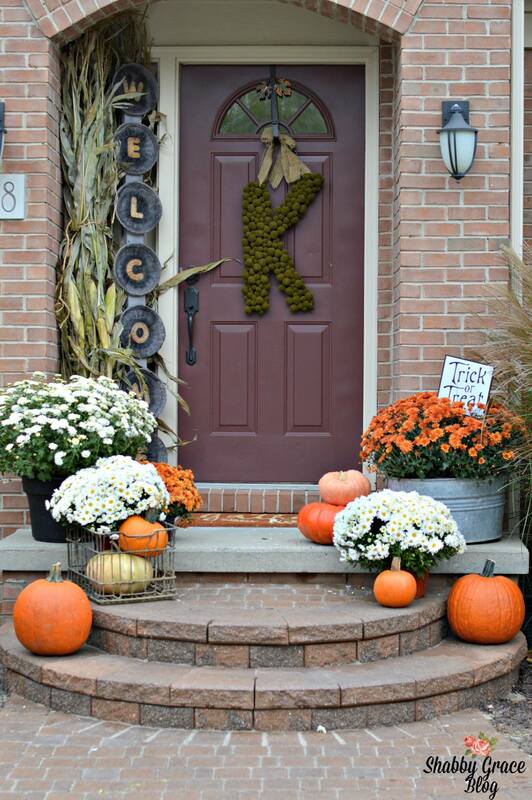 This door from Karens up on the hill is pure perfection! She also has a super helpful post on painting the front door that I have bookmarked for when I get to painting. 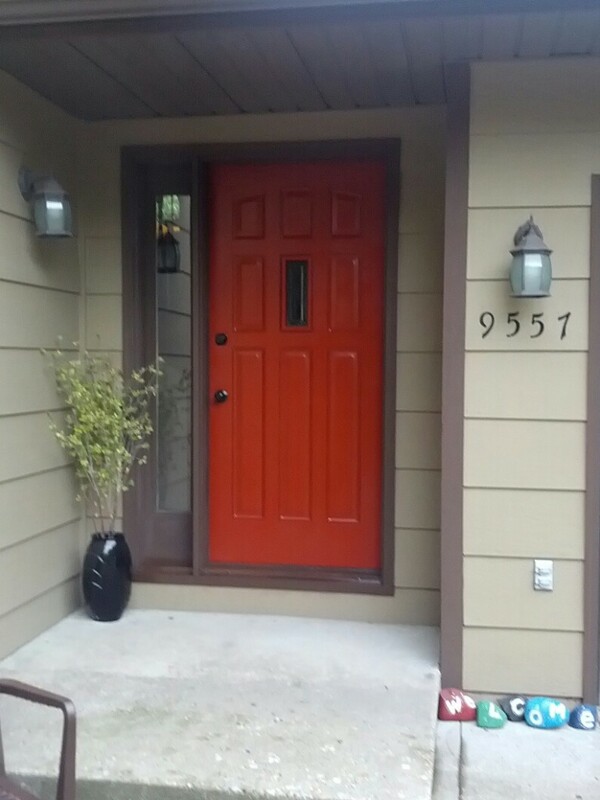 These red front doors, I have to say I was not considering the color too much. But this one from Welcome to the woods is seriously having me thinking and dreaming of a red front door. The drama and statement this makes is amazing! This is the same lovely blue that I use all the time in my home. It is so cheery to me! This door from Kammys Korner is my door spirit animal! This dark door from The Interior frugalista is gorgeous! It feels like a very grand door, worthy of a grand entrance. 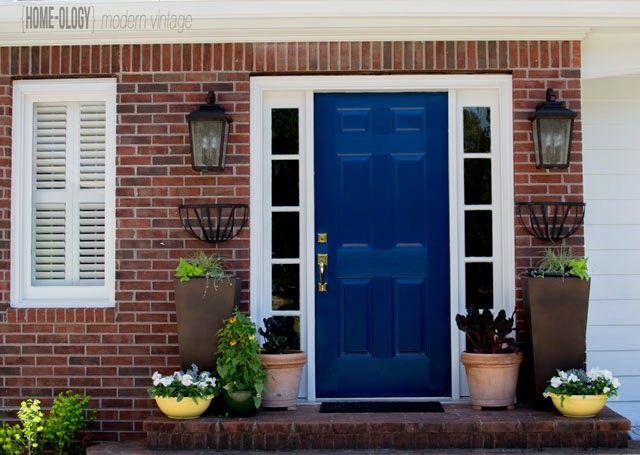 I love this darker blue door from Home-ology has. It might be a better option for me, still blue but not too overdone with the rest of my home’s decor. This is a slightly brighter blue, but still a little more grounded. 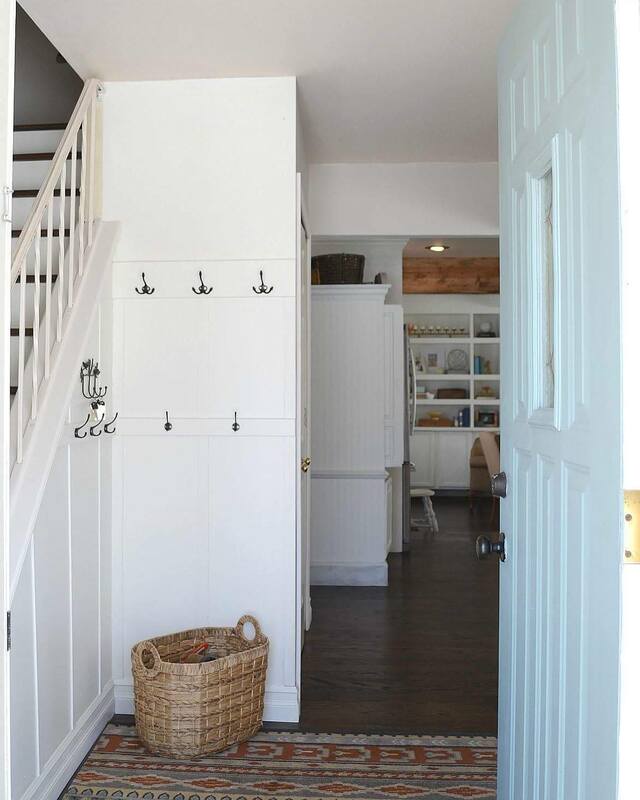 This lovely door is from Albion Gould and it is dreamy! The last few doors I shared are blue, because that is the way I am leaning. 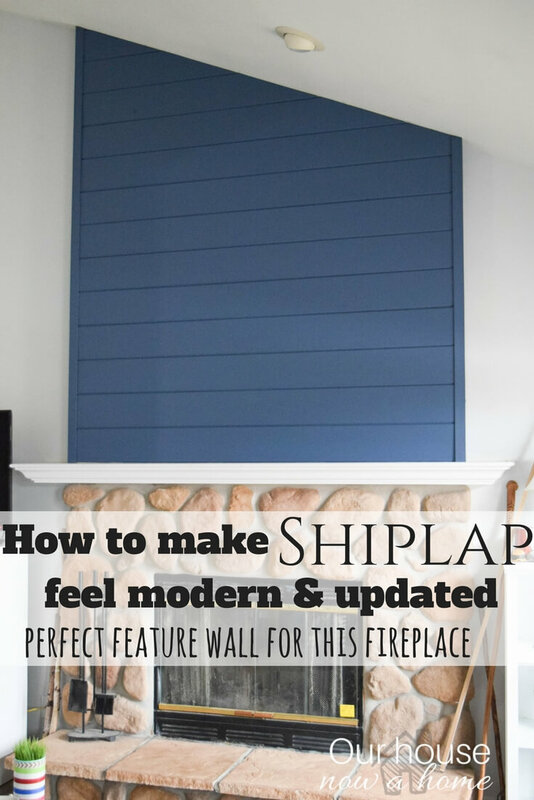 I am always leaning toward choosing some kind of blue when it comes to my home. 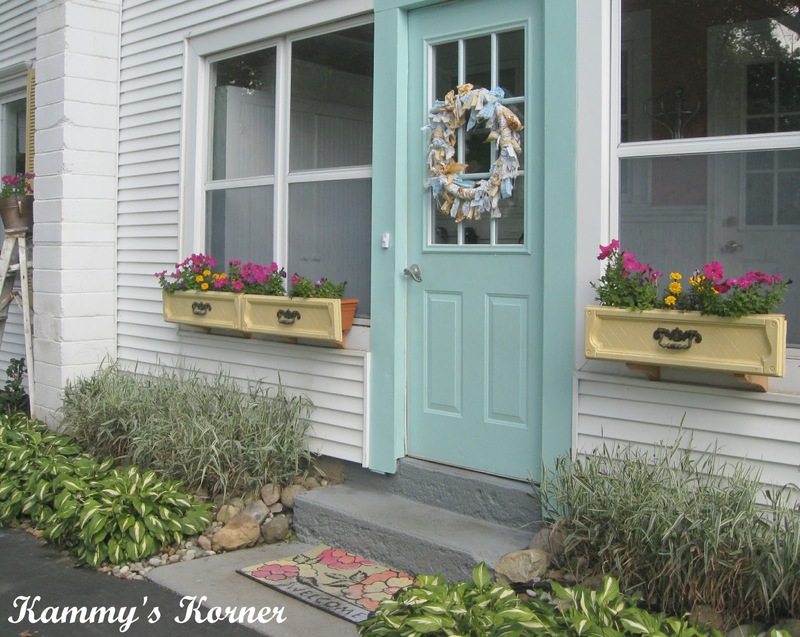 This door from The DIY Mommy was the first door I thought of when I began dreaming of a new front door. I never thought I was very indecisive, until I try to commit to a new front door color. I guess it is good I have some time before it warms up around here to finalize a color. Until then I can day dream, stalk friends blog’s and drool over their front doors, and look at my new front door hardware longingly. Just a few more months until spring is here and it becomes “not dangerous” to take the door down for one day. Apparently frost bite can set it very quickly. 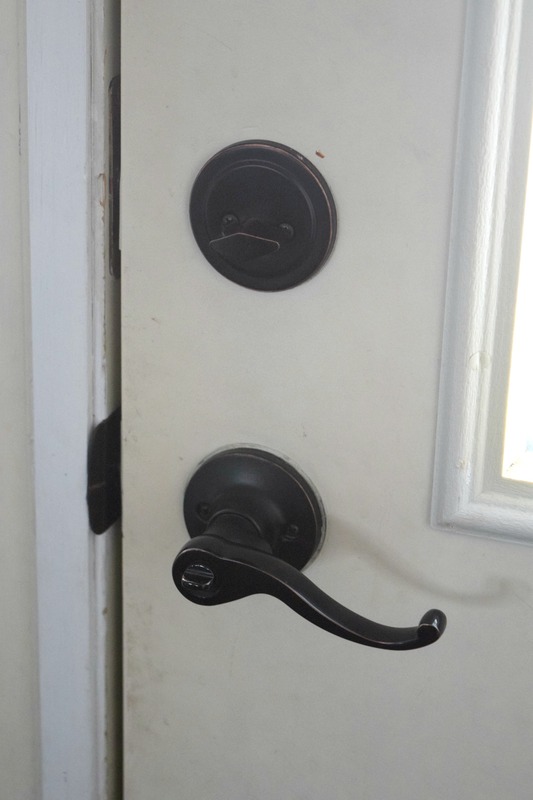 When we changed the door hardware in our home it made a huge difference to the feel of the home. It was a bit pricey with the number of doors we had, but worth every penny in the long run. I changed my home from a 90’s builders grade style home into a more custom, craftsman with a classic edge. The door hardware was a big part of that new feel. I am looking to revamp my front entryway, make it stand out. Since knocking down a wall and creating a massive foyer is out it is time for option number 2. Time to give it a mini makeover! 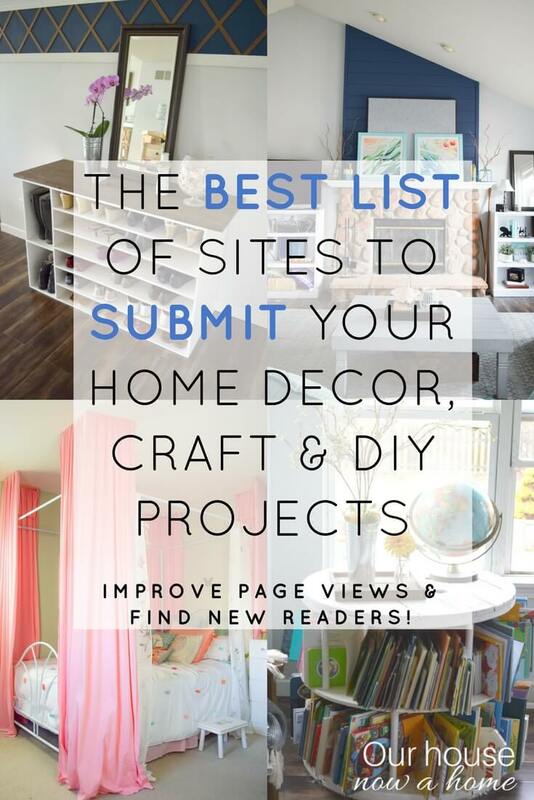 Do you have a new project you are going to start working on in Spring? 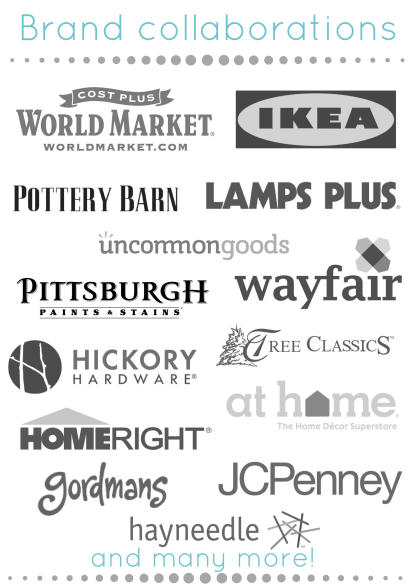 Any additions like my door hardware that were completely worth it for you? You’re killing me with all these beautiful options. 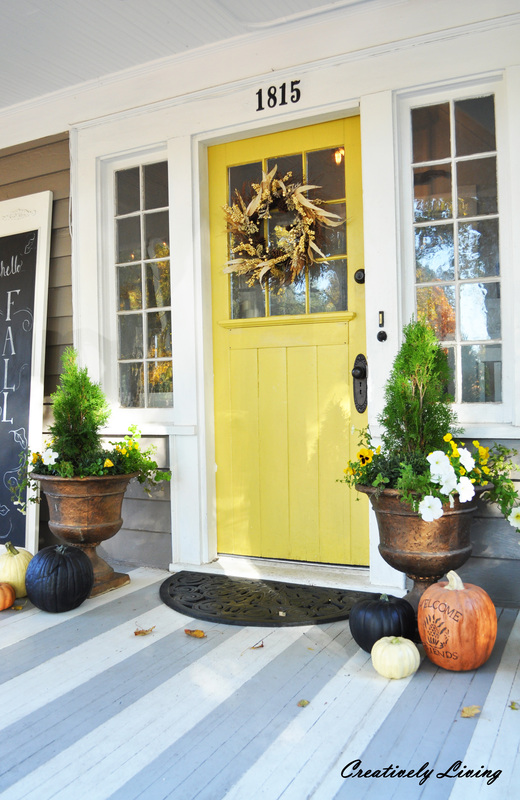 A yellow door has my heart, and was my initial choice for our door but I learned from Sherwin Williams that they actually don’t offer an exterior yellow because it fades so quickly. So if your door gets full sun, it might be something to consider. Good luck with your choice – it’s going to be tough! That is interesting and good to know about a yellow door. They are so beautiful! 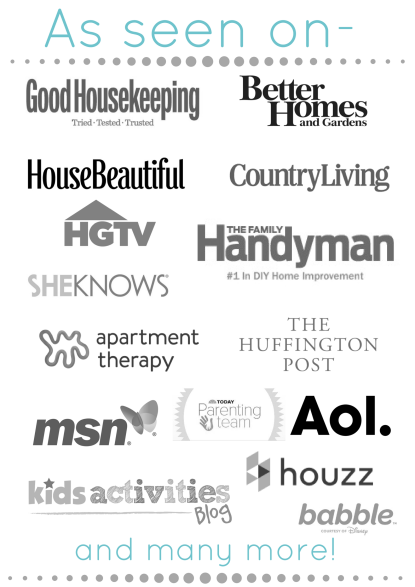 You are awesome with you long comment, I love talking home decor with people! Sorry to hear you live in Wisconsin too, with this cold right now I wish this on no one 🙂 I too have been a turquoise fan long before I had a blog and was aware of what was “in”, it is such a beautiful color! I agree about it being too much for my door with the rest of the colors. 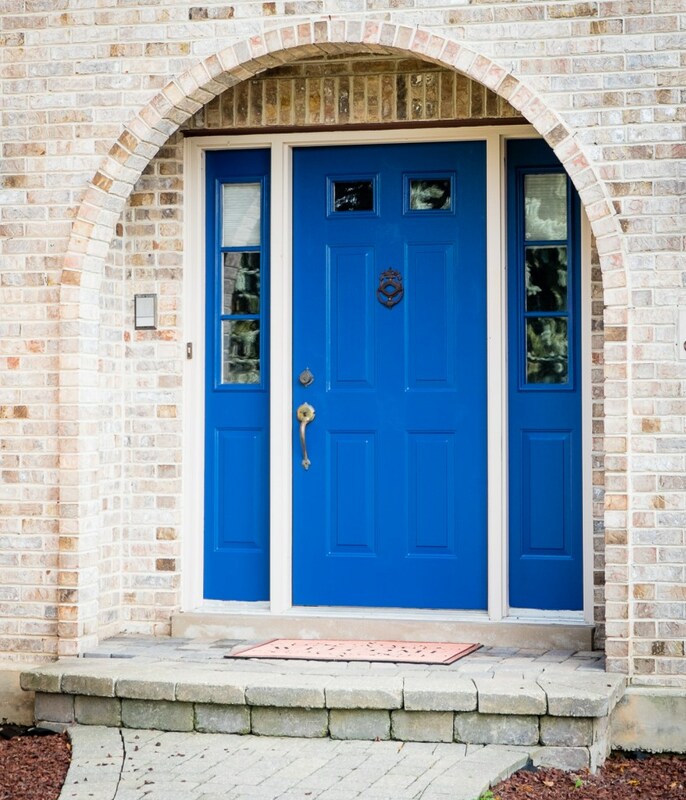 I am leaning towards a gray or dark blue door color. Thanks so much for your input and ideas! I love a good décor conversation too. last week I was spazzing about my dining room…to the point that no one really cared as much as I do so they didn’t want to liste to me debate anyway…at least I assume they didn’t so I tried to quit bringing it up. I should’ve messaged you! I think I’m settled now. bought a rug for the adjacent room and just need to pull a color from it for the walls…first 2 tries were fails. ugh, neutrals can be so touchy! anyway, I love the gray or dark blue idea. I’ve read that darker and grayer shades of true blues are on the rise and while our beloved is still trendy, it can’t be forever…we’ll see. I believe its going the way of warmer shades of those cool colors first if that makes any sense. can’t wait to see what you decide to go with! I am always up for a home decorating conversation, message away next time! That is interesting to know about the darker shades coming into fashion. For so long the trend has been lighter and brighter. I do like to have pops of dark color to tone it down and warm up the space. What a difference a little hardware can make!! That is something that definitely needs refreshing around here. 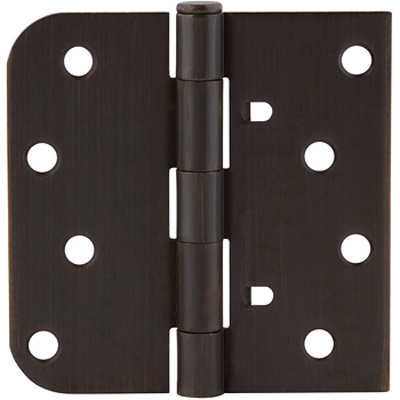 The door hardware is such a simple way to change up the feel of a home! Great round-up! My door is on the summer to-do lust, too! Thanks! These doors were all so stunning! Love them all! I had a yellow door in my last home and loved it! The yellow doors are beyond adorable! I love your blog its so well done. The front door ideas are great! I am always looking for ways to spice up my front door. Thank you so much! I am happy you enjoy my blog. 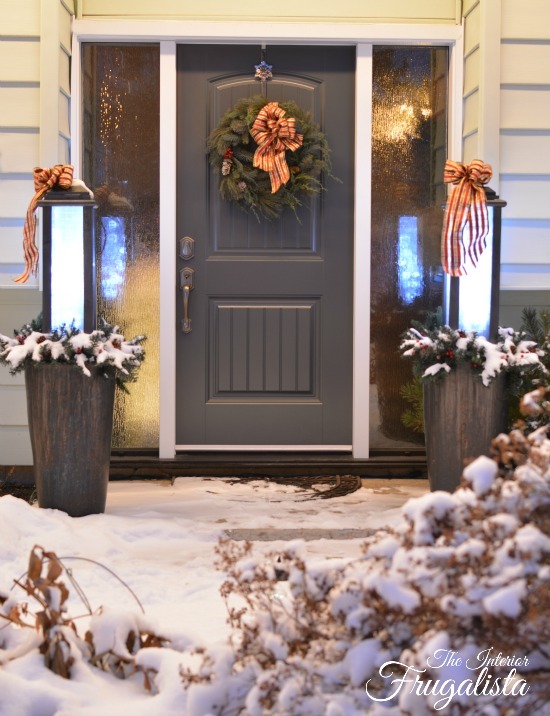 Good luck on ways to spice up your front door, adding new hardware is a great way to start! I love all of those choices of door colors! I went with a dark grey and love how it looks! The hardware is gorgeous! Can’t wait to see the finished product! The dark gray is a really beautiful option!